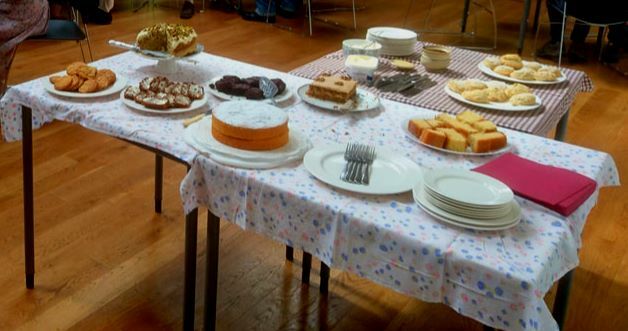 Brigsteer Community Tea Shop is held in the Village Hall on the 4th Tuesday of every month. Anybody is welcome to drop in. Tea Shop is an opportunity to meet informally for a couple of hours to enjoy a chat, some tea and cake. Transport can be arranged. Please let Elspeth or Susie know if you need a lift. ​If you have any ideas to contribute they would be most welcome.